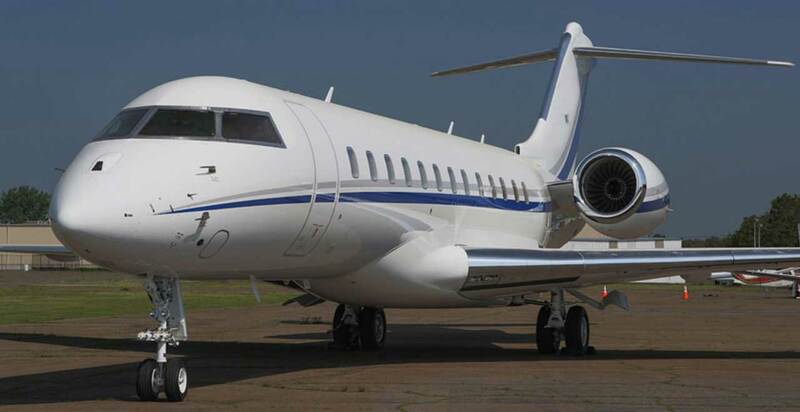 Ed Dahlberg got 40 calls in one day when he put a Gulfstream G650 up for sale in February. That’s unusual for a private jet — especially when the asking price tops the $64.5 million on the sticker. “We believe this plane’s going to bring north of $75 million,” said Dahlberg, president of Manassas, Virginia-based Emerald Aviation Inc. and part-owner of the G650. 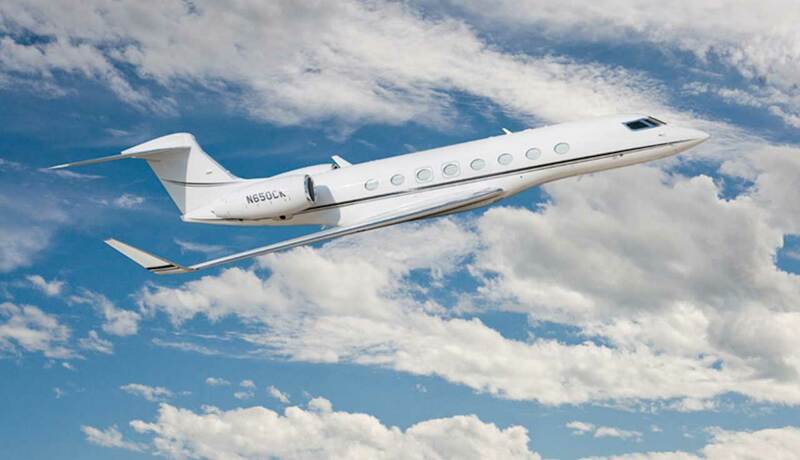 Barely 15 months after its debut, the world’s biggest and fastest business jet is a corporate status symbol, with owners as high profile as Exxon Mobil Corp., Wal-Mart Stores Inc. and Qualcomm Inc. 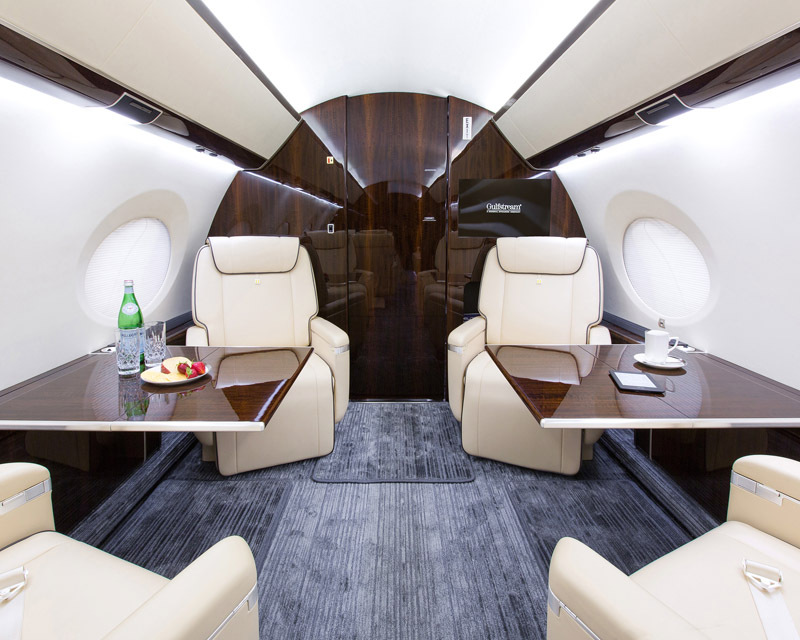 The waiting list is almost four years long for a factory-fresh model, whetting appetites among tycoons and chief executive officers when a used G650 hits the market. Read the full article on Bloomberg News.